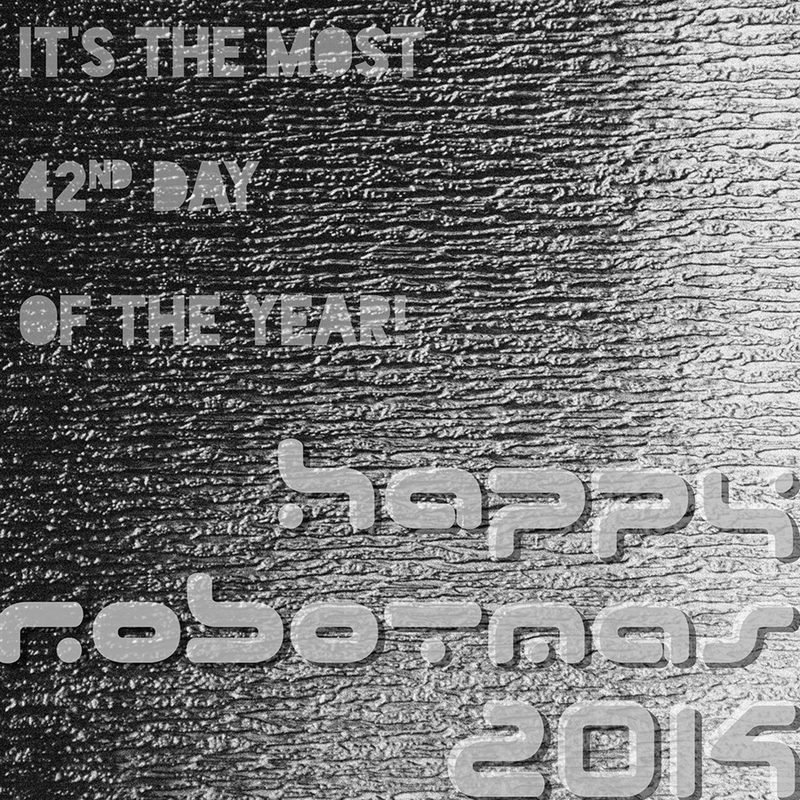 « 0000 0001 Day until Robotmas: the most 42nd day of the year! This entry was posted on 11 Feb 2014 at 1:08 am and is filed under Uncategorized . You can follow any responses to this entry through the RSS 2.0 feed You can leave a response, or trackback from your own site.